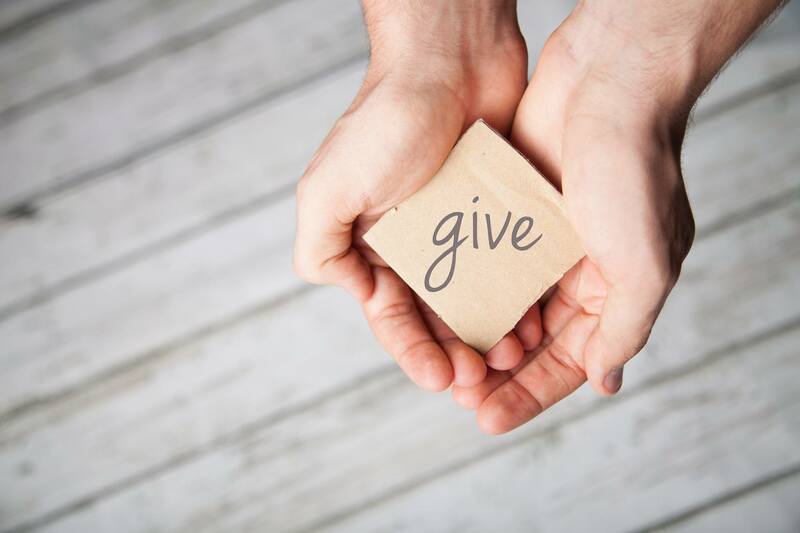 Online giving through VANCO will not longer be available after 3/31/2019. Ⓒ CBCCP. All rights reserved.